Axis books gigs for all RN and Allied Rock Stars! Career Opportunities: From our office in lower Queen Anne in Seattle, we have a 180-degree view of Elliot Bay and an unbeatable office culture. It's from this view that we specialize in travel nursing, contract-to-hire and direct hire placements to nursing and allied healthcare professionals throughout the nation. Type of Assignments: We have open travel assignments in all 50 states, so you'll have access to the most exciting travel contracts out there. You'll also have the opportunity to display your talents in some of the most beautiful cities in this country. The best part? You'll gain valuable experience working in a range of different settings! Size of Company: Sometimes it's easier to describe ourselves as what we're not. We're not your average corporate “big box” staffing company. We're not sleazy business people in bad suits pushing around resumes, lying or overselling positions. We're not a tiny, inexperienced company either, we have the same amount of nationwide positions as those giant, corporate staffing companies. We've been placing top talent in adventurous careers since 2004 and we can prove we're different from the rest. Name Not Number: Experienced Talent Scouts. The first time you work with the Talent Scout assigned to you, rest assured it won't be their first tour. They know what it takes to get you hired, prepare you for the job, and will stay by your side — answering questions and more — whether or not it's your first assignment. Your Talent Scout is also your main point of contact for your facility, ensuring communication is a breeze. Clinical Nurse Liaison? : Anne Braddock, RN is the Axis Clinical Liaison Anne has been a travel nurse with Axis since 2009, and has completed over 20+ assignments. In her free time she's all about horses, her puppy, Hawk, or hanging with her husband, Will, as they work on building a custom home across the water from Seattle. Anne is always available and can be reached via email, call and texts. NATHO? 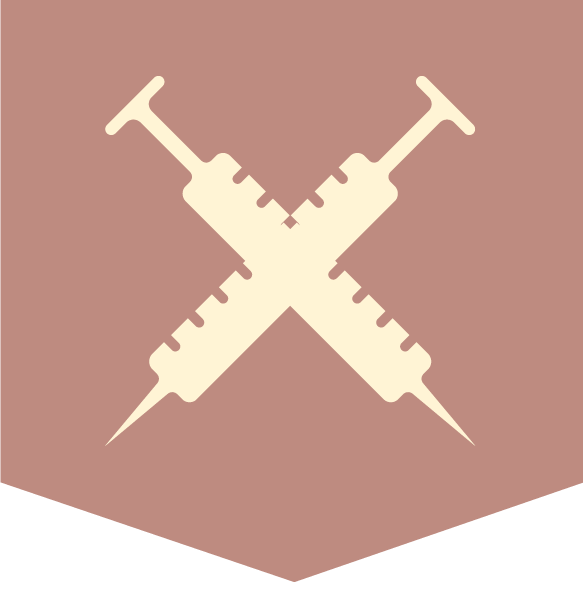 : Axis is Joint Commission (JCAHO) certified. Nurse Recruiter Fit: We give our Talent Scouts daily freedom to be themselves. We're personable, real folks working for you. We won't waste your time. It's easy to apply and it's easy to contact us. No gimmicks, just effective communication. So if something isn't working, let us know! Insurance: Don’t worry, we’ve got you covered! Our Rock Star nurses have comprehensive nationwide coverage through a respected PPO. We also offer multiple options to provide flexibility to meet the needs of all our travelers. 401k: We can't predict what the future holds for us, but we can make the most of it with company matching 401k and immediate vesting. The less you worry about the future, the more you can enjoy today. Other Benefits: Paid Personalized Housing Options, Pet Friendly, Direct Deposit, Online Pay Access & Weekly Pay, State License Reimbursement and much more! 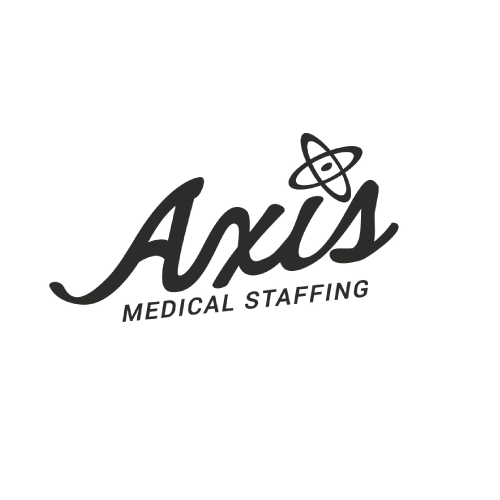 What makes you more than just another recruiter: When you work with Axis Medical Staffing to achieve your career goals within the medical field, you become one of us. You join a team of fun, energetic people who are seriously experienced in staffing and healthcare placement. We're aware of what's going on in the industry and we realize the challenges of working with multiple companies. That's why at Axis we really do treat you like a rockstar. Anything Else? : We don't hire just anybody. We hire rockstars. We hire talented candidates, with stellar skill sets who are eager to develop a long term, productive working relationship with your company. Our co-founders Adam and Ryan, started this company with intentions of doing business differently. From the very beginning we were putting in the legwork other agencies weren't. 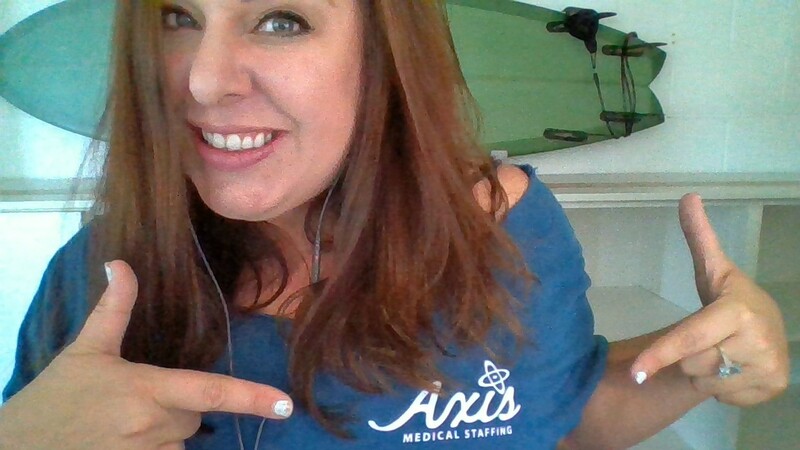 The first shift booked and worked was on Christmas day, 2004, and since then Adam, Ryan, and the rest of our team here at Axis we have been going above and beyond for clients and candidates. Our candidates have the ability to be top performers based not only on skills and talent alone but also based on the inciting benefits we provide. We give our candidates 24/7/365 support, paid housing, company matching 401ks, and more — because the less they have to worry about, the more likely they are to excel for your company.